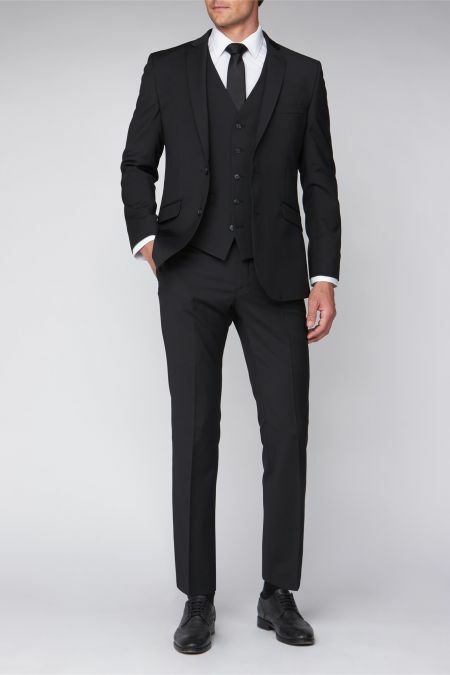 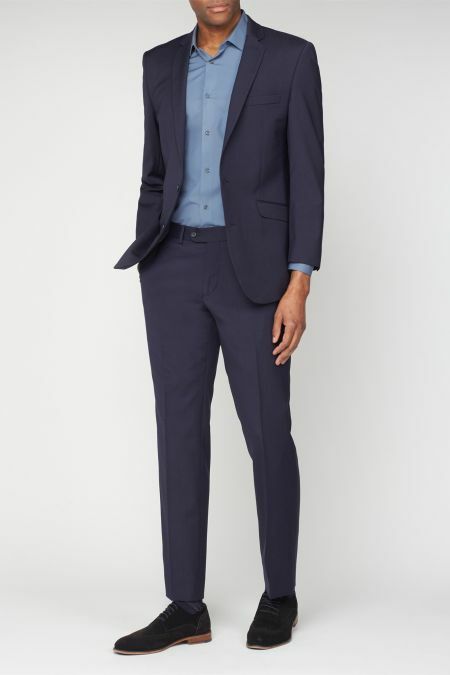 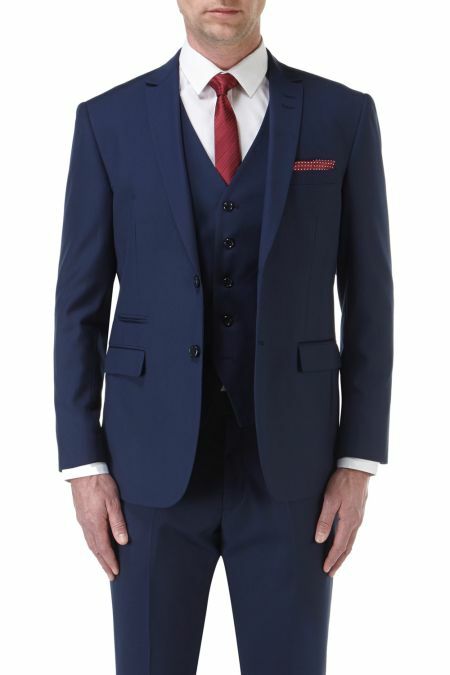 OK, you and I know that much of the attention is going to be on THE dress and the Bride but we believe we have a selection of Suits which will not only make you look good but also feel good. 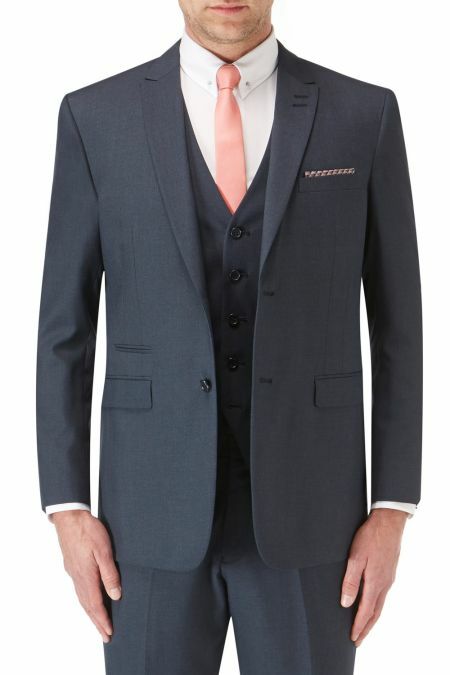 For the Groom we have a range of Morning Suits in a range of colours and materials, in addition we have accessories such as Shirts, Wedding Ties & Cravats and Cufflinks. 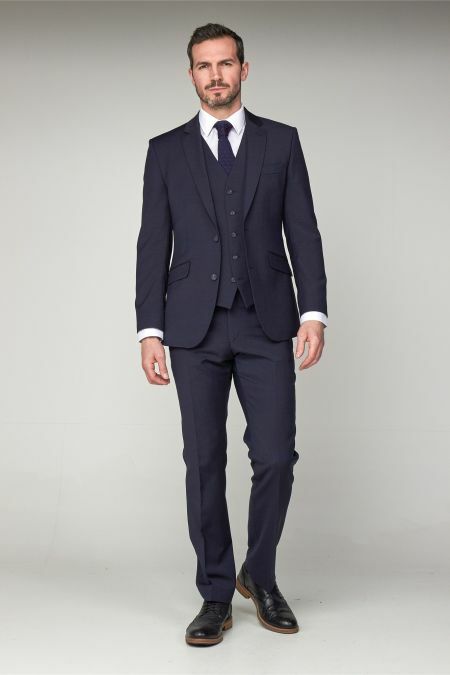 Before you commit to hiring a suit, have a think about who might have worn the jacket and trousers before you. 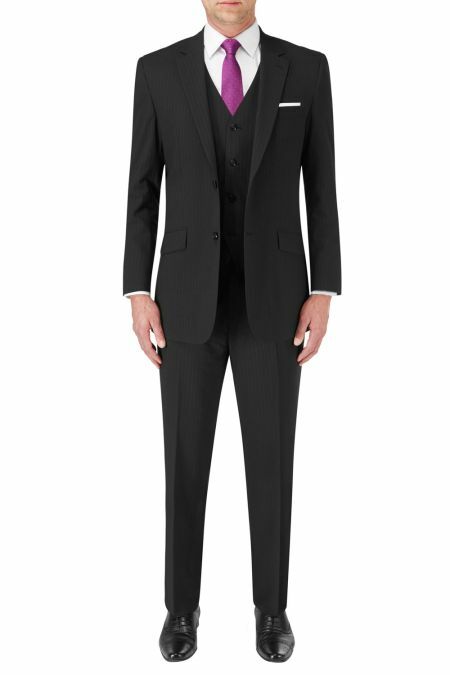 (cough). 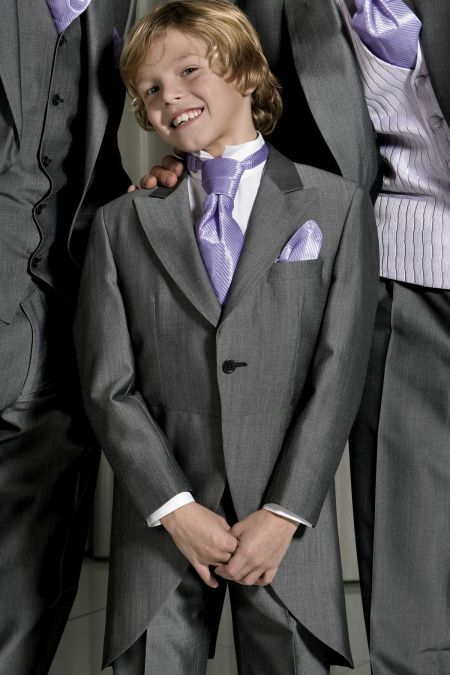 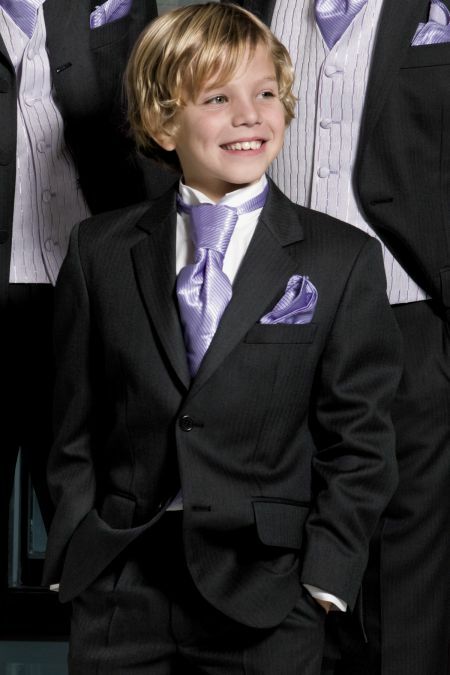 For the Page Boys we have a collection of boys Suits available in smaller sizes, perfect for that special day. 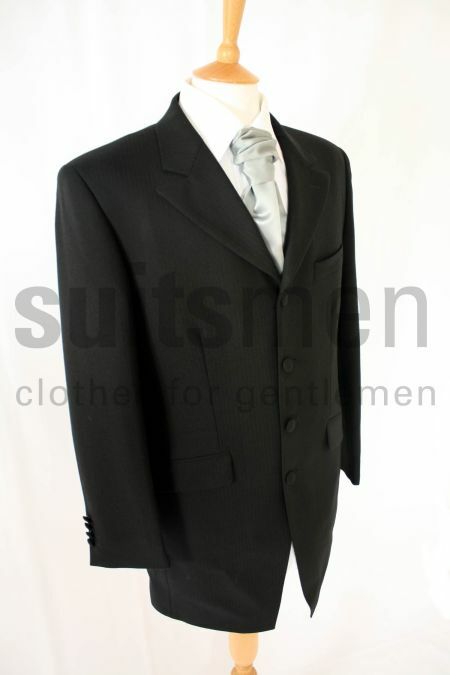 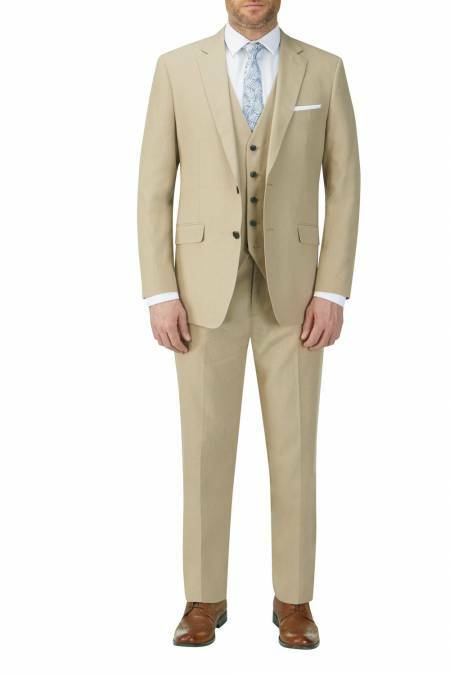 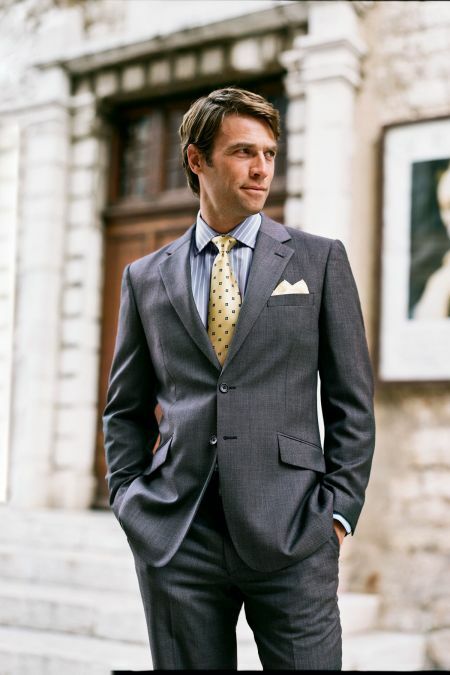 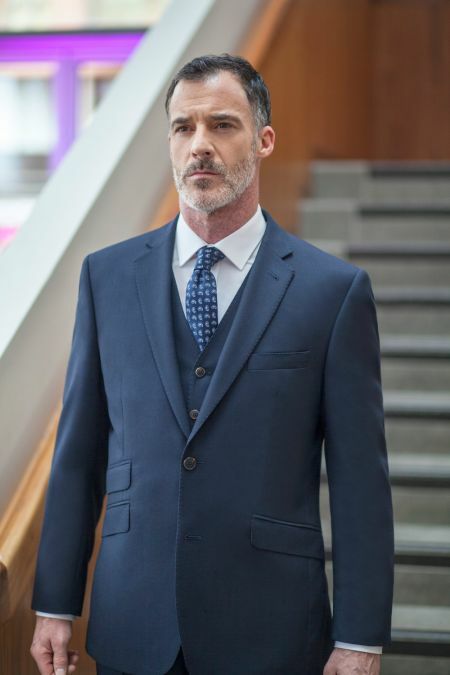 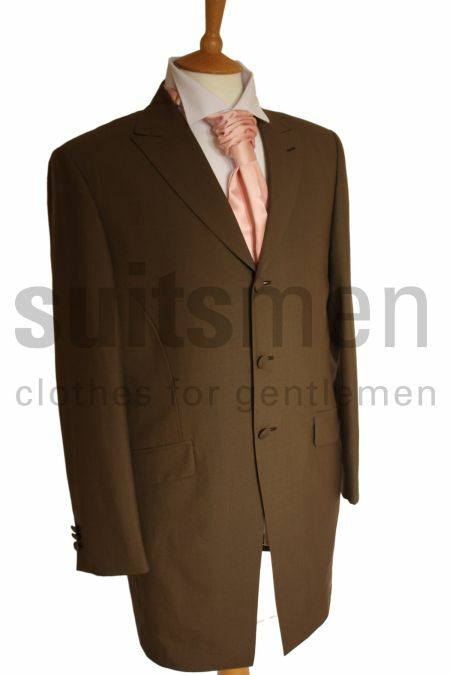 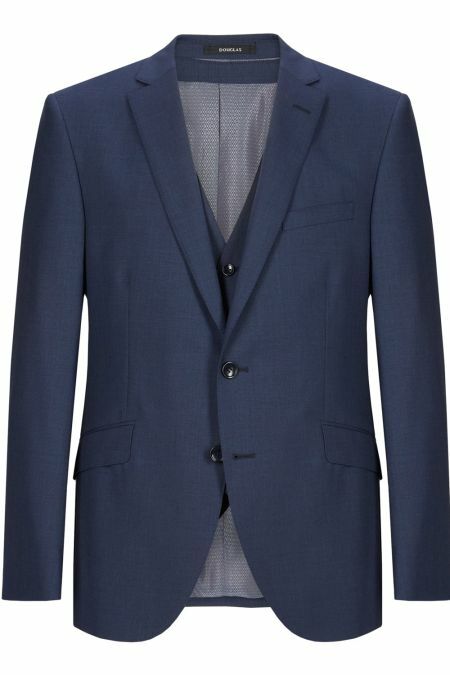 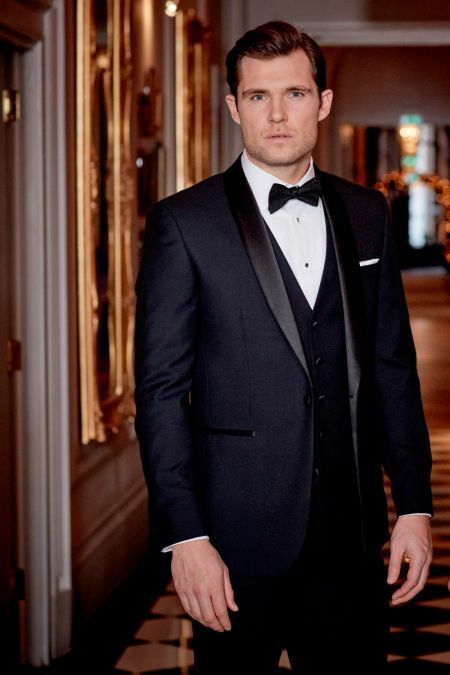 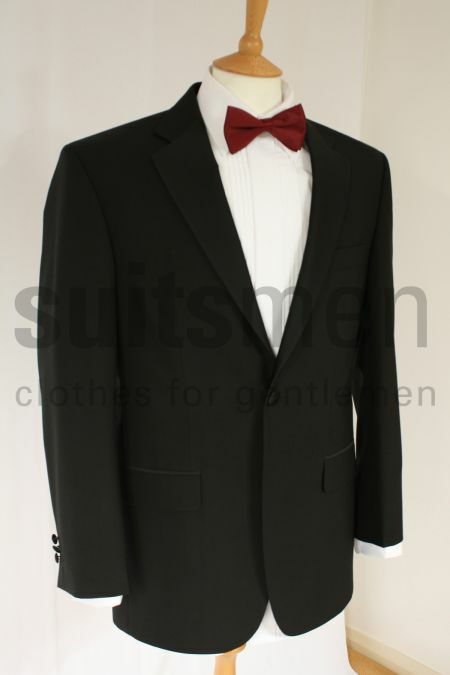 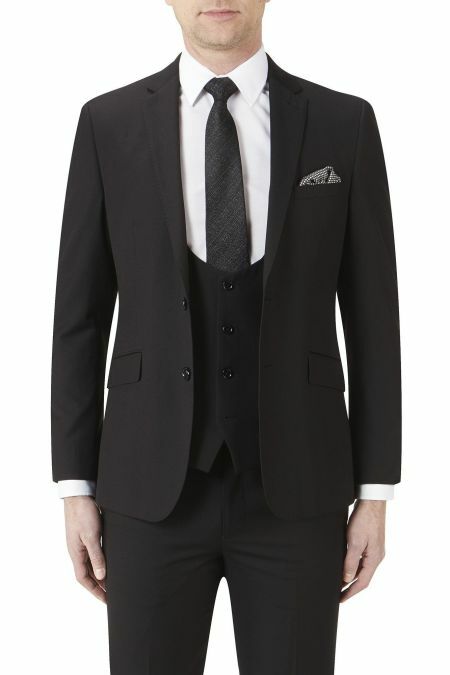 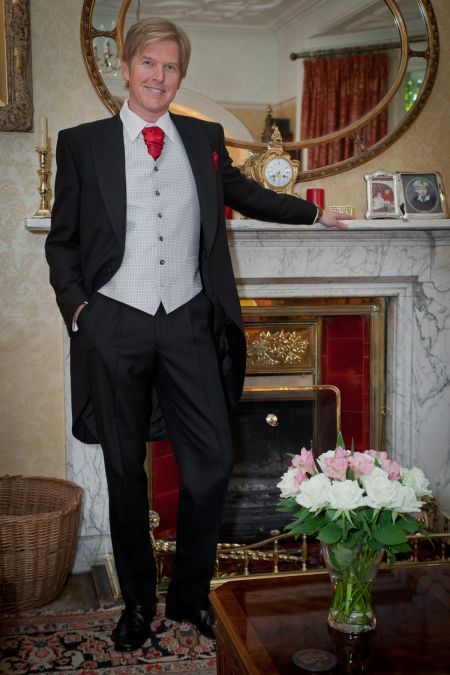 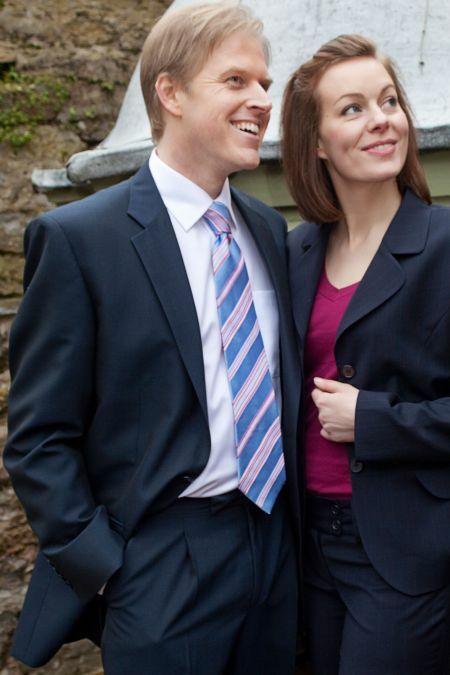 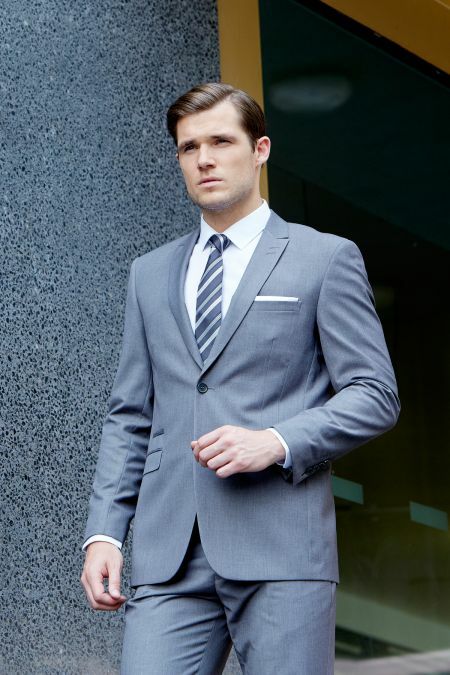 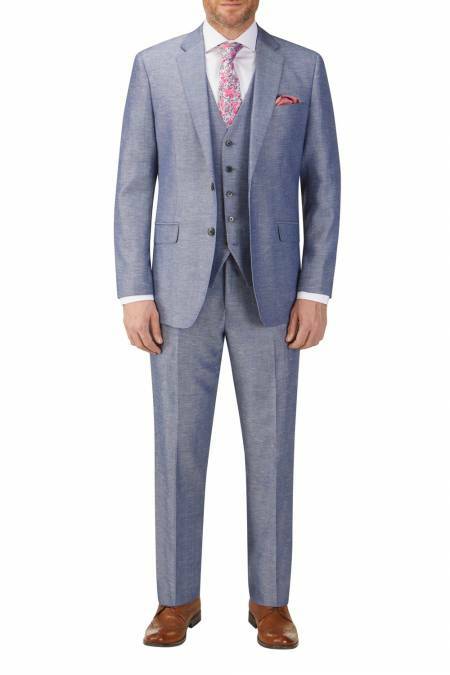 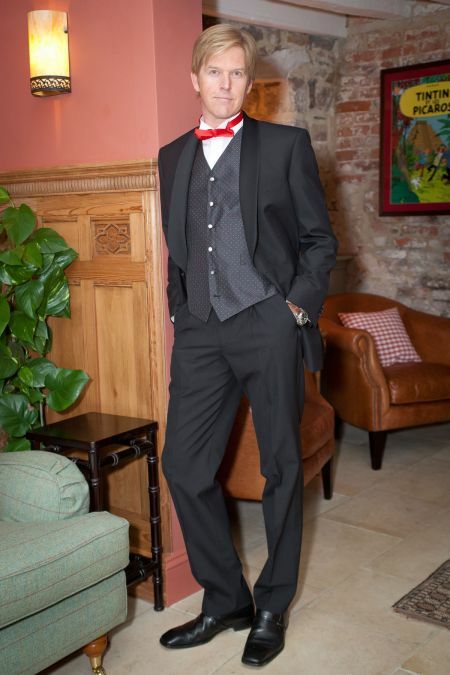 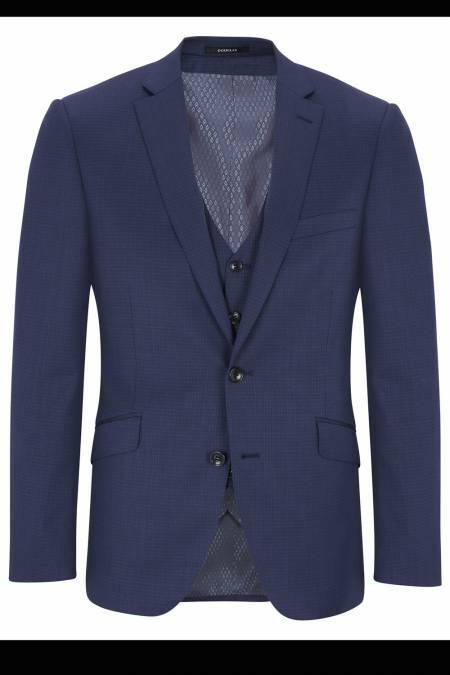 In addition we have a range of suits for the guest, such as the stylish Gurteen Summer Suit.